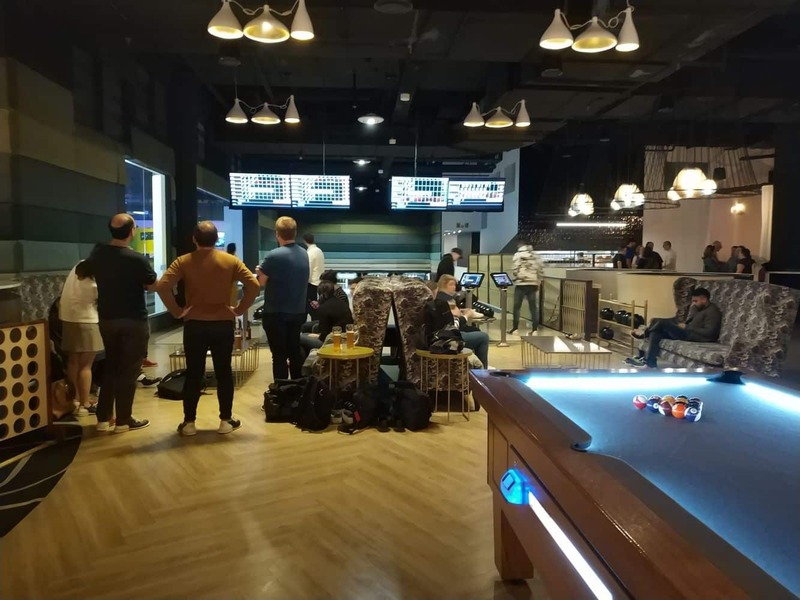 Kingpin Bowling Crown is an ideal party venue or place to come and chill with your mates as it is located right in the heart of Melbourne’s famous Southbank precinct. 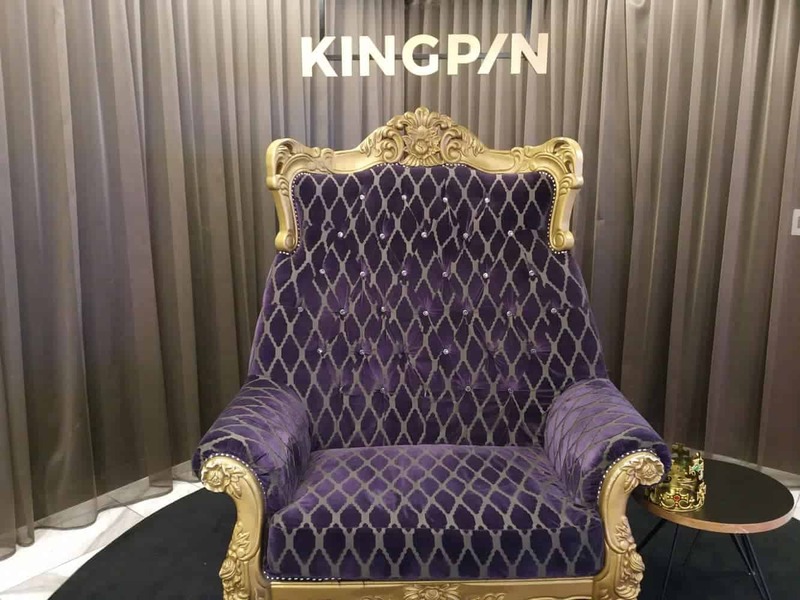 Kingpin is located inside the Crown Entertainment Complex on the ground level. Head towards the Metropole Hotel and as you arrive at the food court (near McDonalds) take the escalator downstairs. 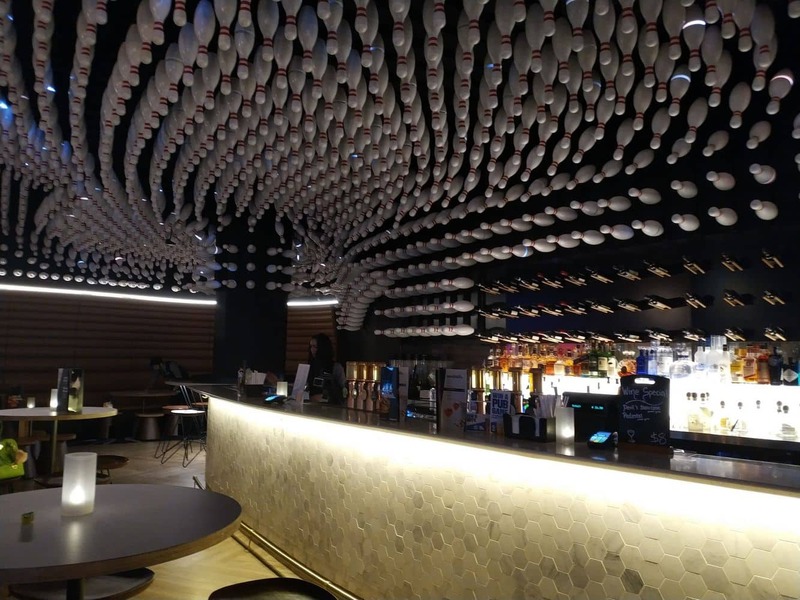 With 15 modern bowling lanes, you can be sure to have lots of fun with other bowling enthusiasts. 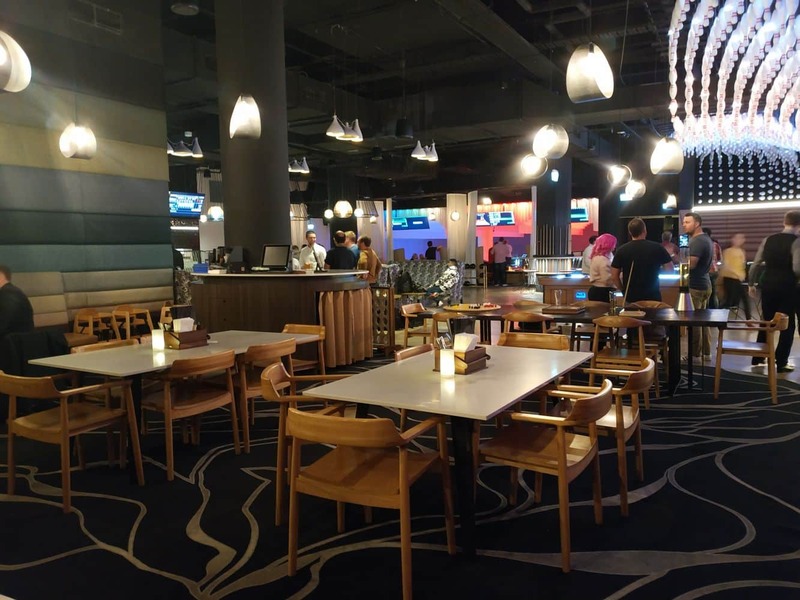 For those who prefer royal treatment at Kingpin Bowling Crown, the Pins Royale provides just that – a private event space with dedicated bowling lanes for premium experience. This space also has a fully licensed bar and kitchen. 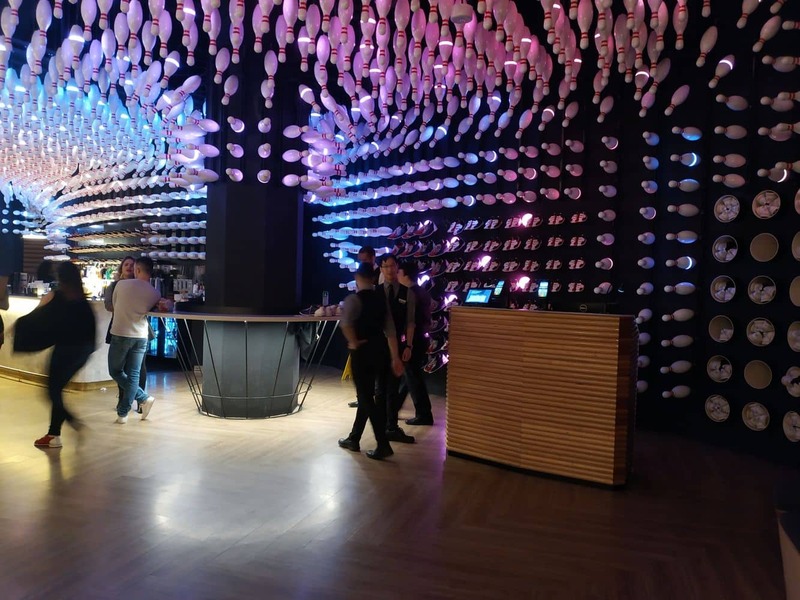 In addition to the bowling zones, other attractions include a bar, a restaurant for the perfect dining experience as well as a DJ booth. 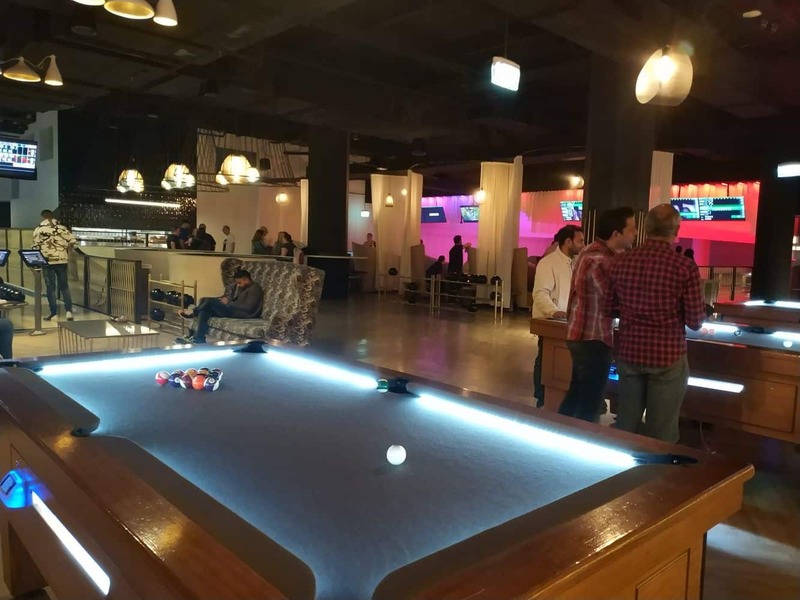 There are also pool tables available. 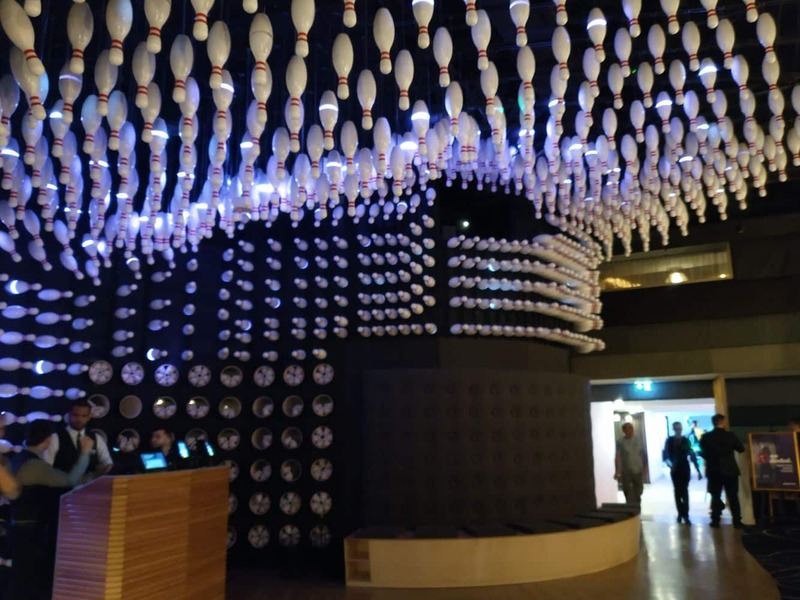 After your bowling match, head to Playtime where there are over 150 games provided for game lovers. Make sure you look out for the indoor laser skirmish to enjoy an unforgettable laser tag experience. 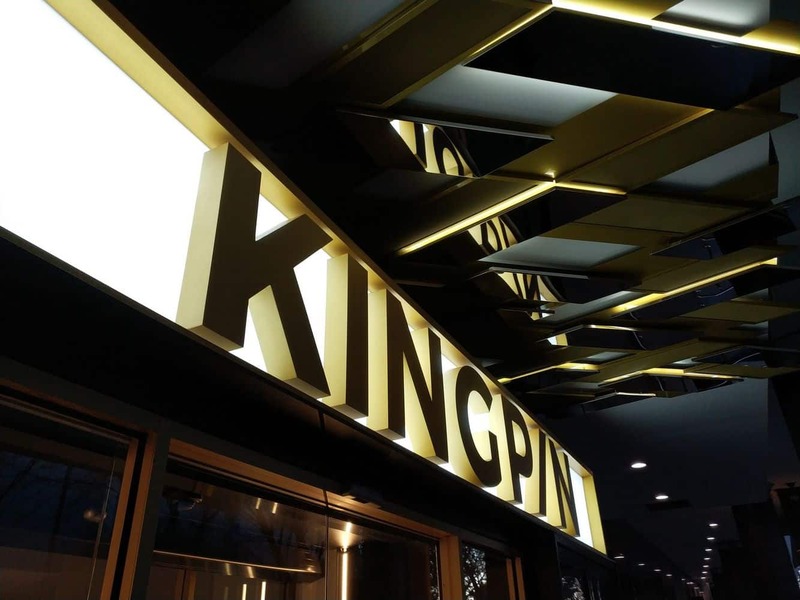 So host your next party or get together at Kingpin Bowling Crown!